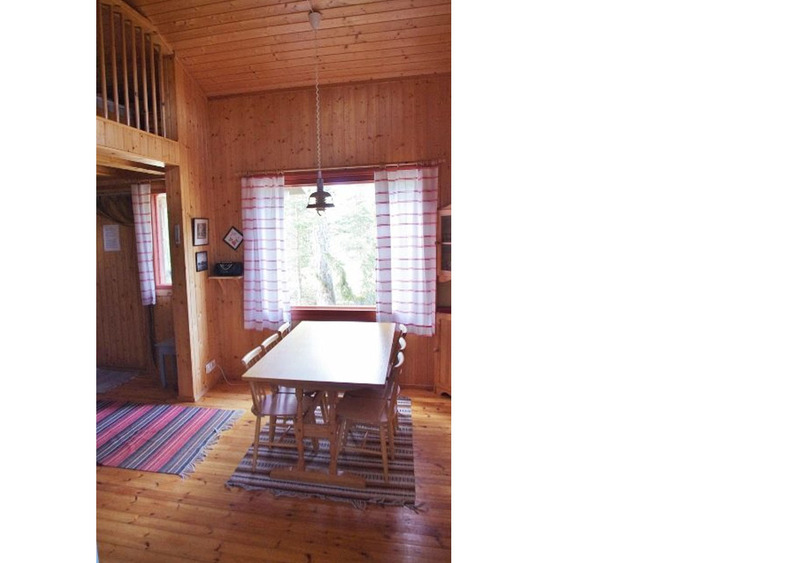 Örnen is a cottage with two bedrooms with four single beds and a sleeping attic with two beds. Örnen has got a set of outdoor furniture and an outdoor grill/fireplace. 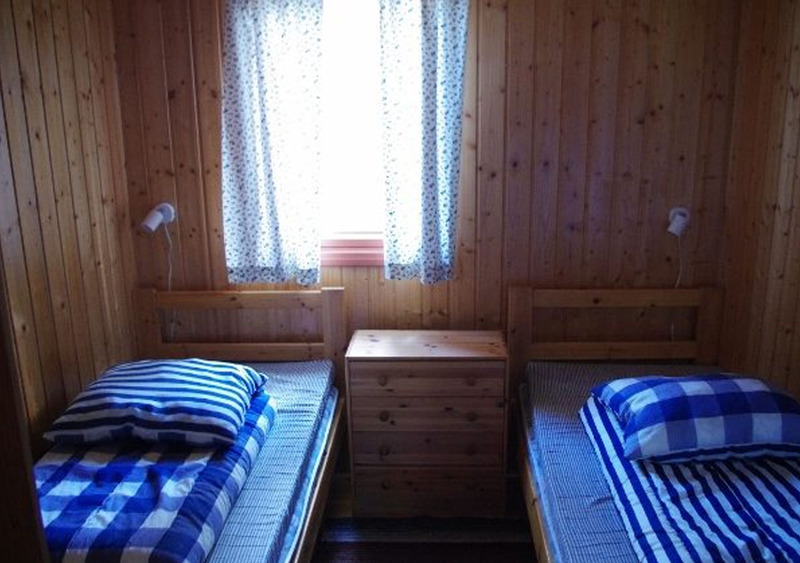 All the cottages have an electrical heating, a fireplace and a television. 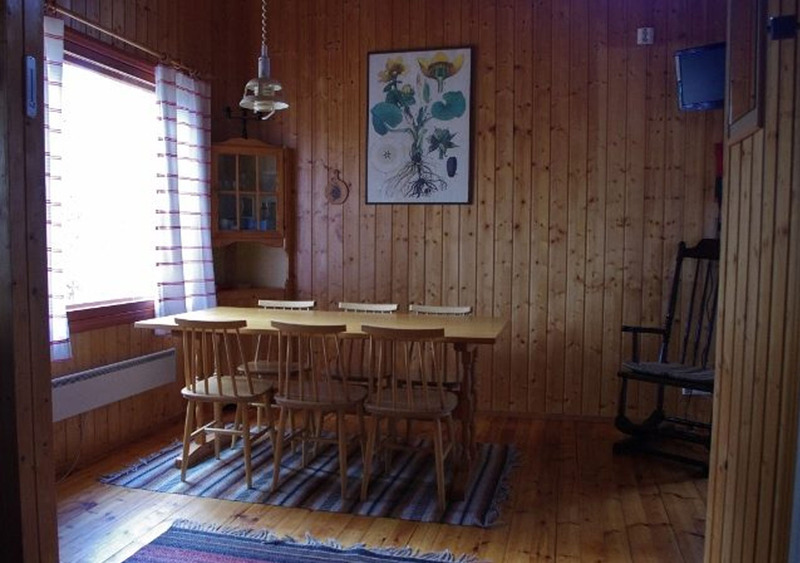 The cottage has an electrical heating, a fireplace and a television. 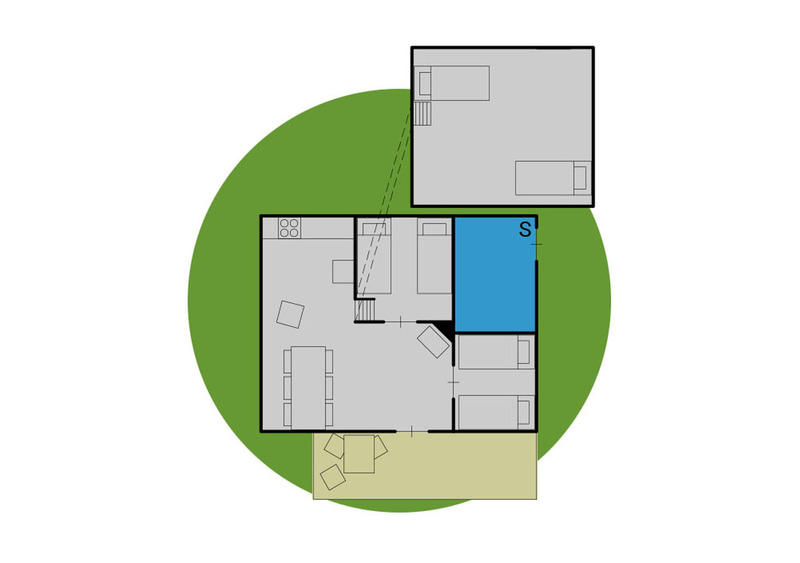 The kitchen is equipped with a fridge, electric stove/oven, toaster, coffee maker, a water cooker and basic cutlery. The water from the tap is drinkable. 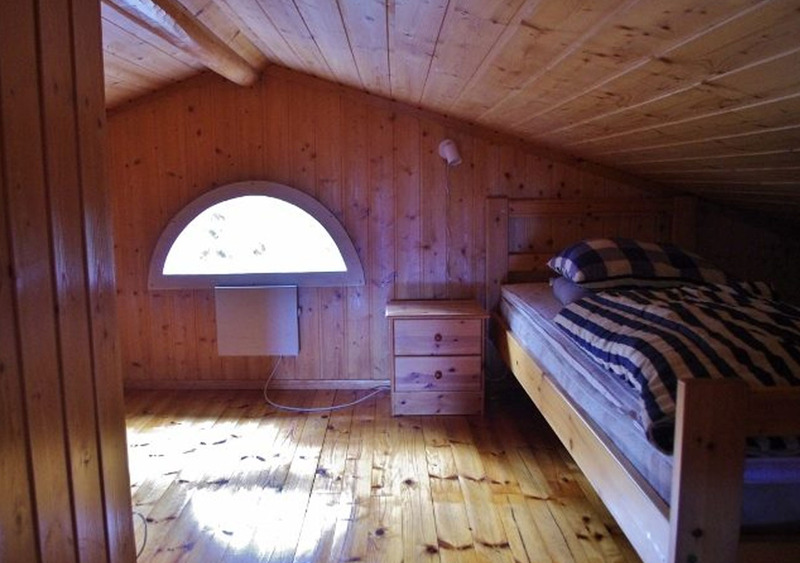 All our cabins have a sauna attached to the house. 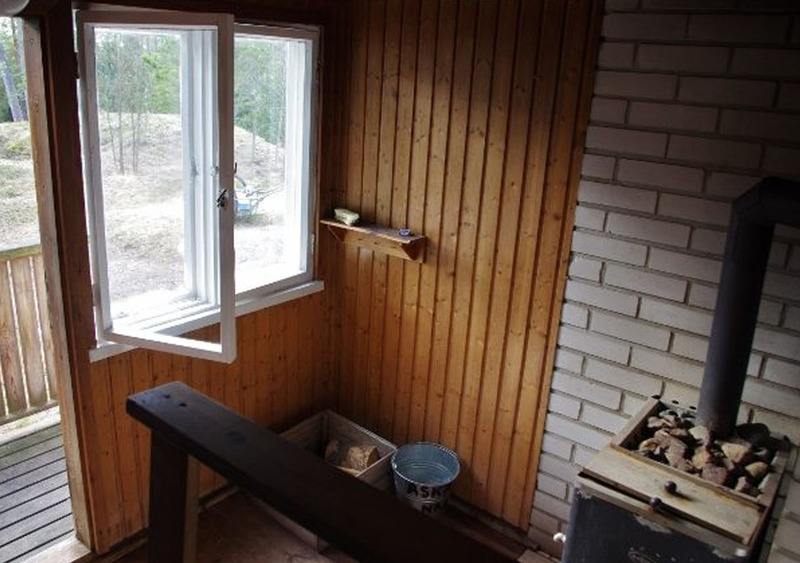 Saunas are heated with wood and have a shower with hot water. 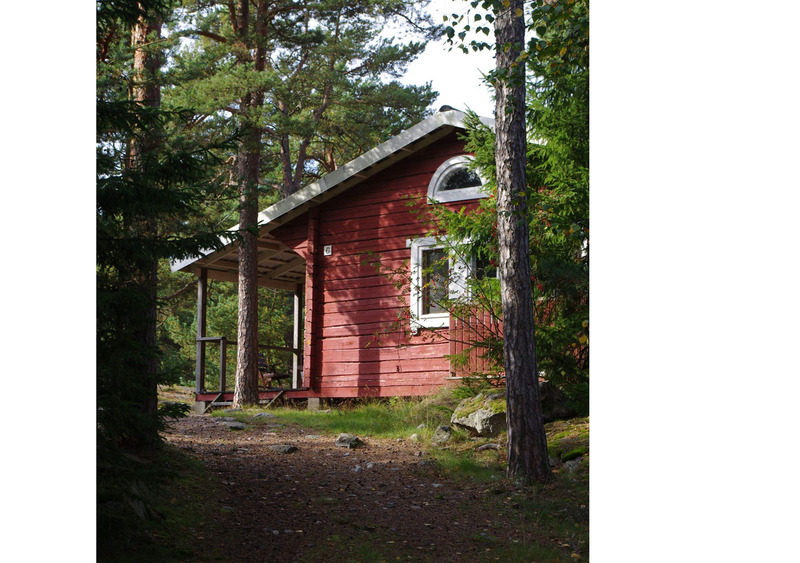 A long-drop toilet is outside next to the cottage.